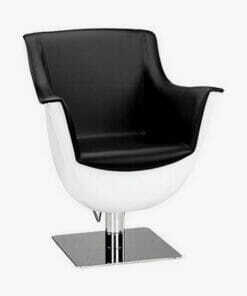 Made from high quality materials, providing excellent client comfort. 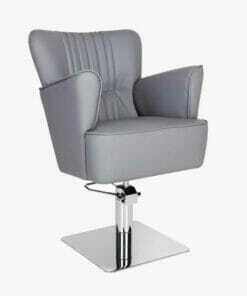 The multi purpose Ayala Eliza is an affordable and practical styling chair with a simple yet stylish design. 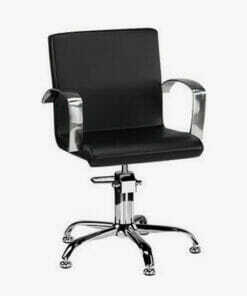 It features a comfortable cushioned seat made from high quality materials, providing excellent client comfort. The arm rests and seat section are finished in a hard wearing smooth upholstery which is available in a wide range of Ayala colours, made to order to fit your own personal style and taste. 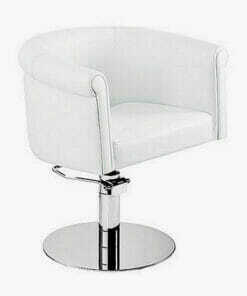 The styling chair comes complete with a locking hydraulic pump, on a chrome 5 star base as standard. Round and square bases are available for a small additional fee. Please use the drop down boxes to select your fabric colour and base. 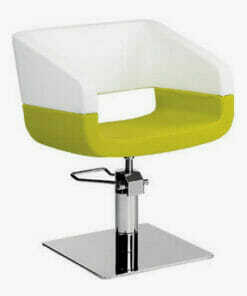 Product also available in luxury fabric colours at an additional cost. Please call 01270 630 280 for details. See below for colour chart. 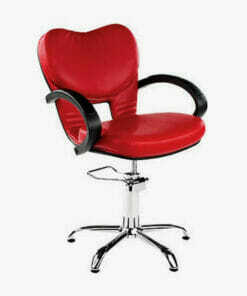 Ayala furniture is made to order, delivery will be approximately 6-8 weeks. 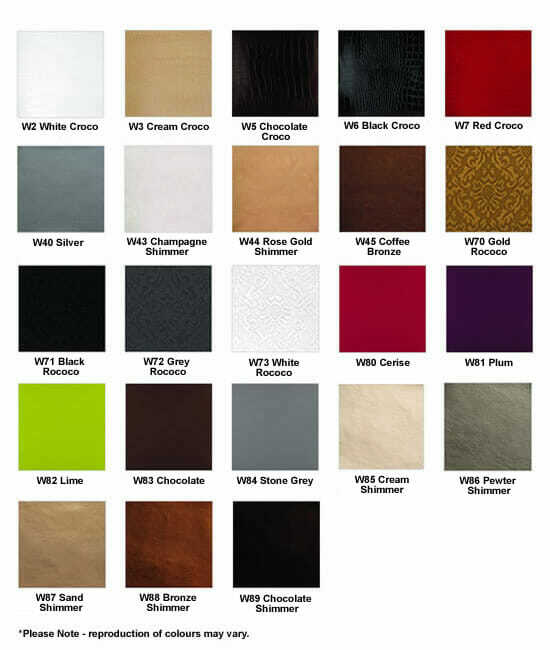 For Details On Luxury Fabric Colours, Please Call 01270 630 280. 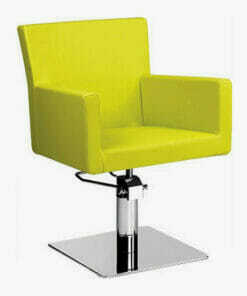 Comfortable and contemporary chair, finished in a smooth upholstery. 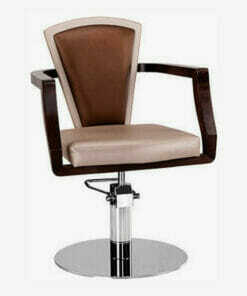 Stylish, modern salon chair on a hydraulic pump. Deep cushioned seat and unique contemporary design. 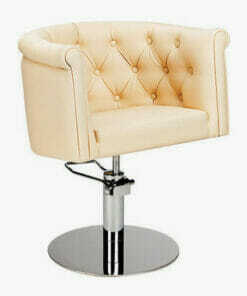 Designed with an elegant feel, guaranteed to add a touch of class. 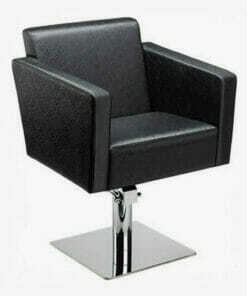 Well built styling chair with a high quality finish and contemporary look. 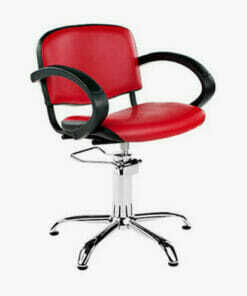 Modern designed styling chair made with high quality, durable materials. 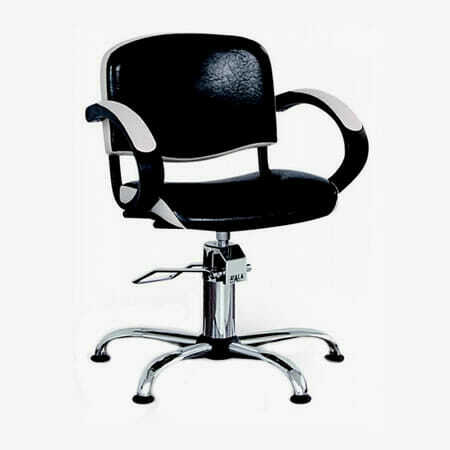 High quality styling chair with a stunning contemporary design. 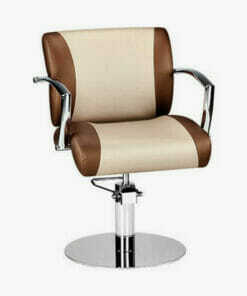 Classically designed salon chair with a stylish look and an affordable price. 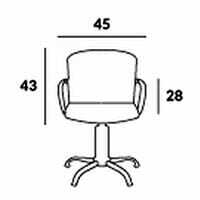 Exceptionally comfortable and practical styling chair. 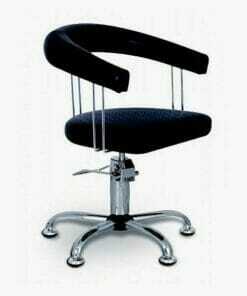 Modern styling chair with a curved backrest for added comfort. Ultra modern styling chair with excellent comfort and unique molded casing. 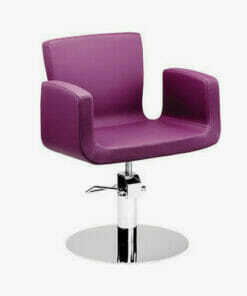 Well designed, high end salon seat which is both stylish and reliable. 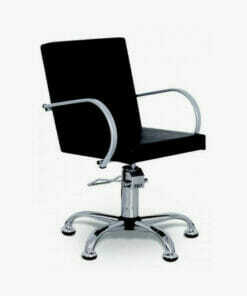 High-end styling chair with a classic, elegant design. 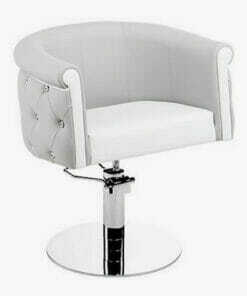 Beautifully designed styling chair suitable for all hairdressing salons. 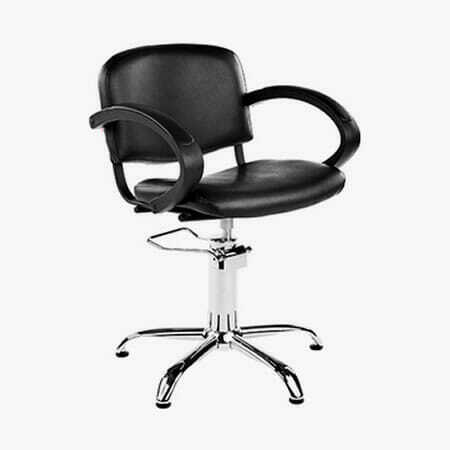 Strong, reliable styling chair with a simple but stylish design. 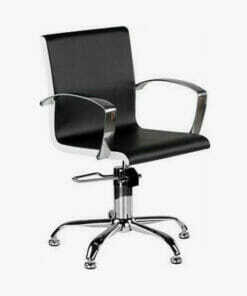 Both comfortable and practical styling chair with chrome armrests. 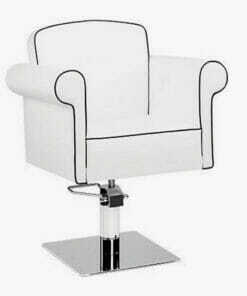 Beautifully designed styling chair, decorated with Swarovski Element crystals. 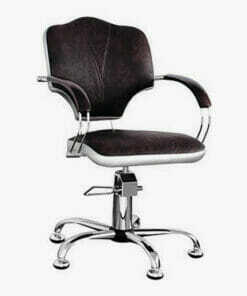 Ideal combination of outstanding comfort and meticulous design. 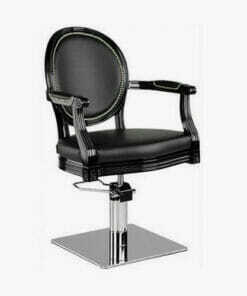 Well built and reliable styling chair with a beautifully vintage design. 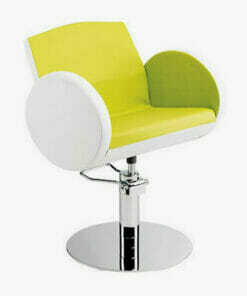 Economic styling chair with a retro feel, finished with a two tone design. 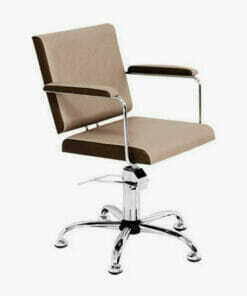 Simple, elegantly designed styling chair with a comfortable seat. 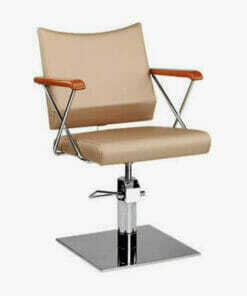 Well built styling chair made from high quality materials. 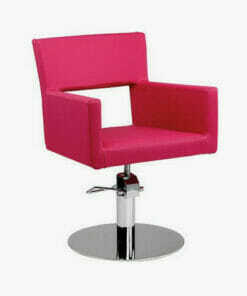 Beautifully designed compfy styling chair fully upholsterd in a large choice of colours. 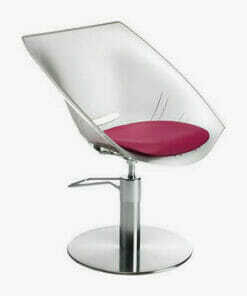 Modern styling chair with a fun contemporary design and plastic resin Seat. We also offer specialist services to architects, specifiers, care homes, schools and colleges. 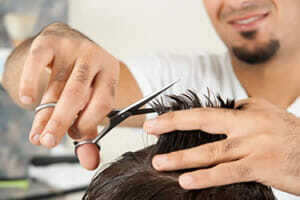 We also offer a salon design service and provide salon leasing options if required. To see our range of services, click here.